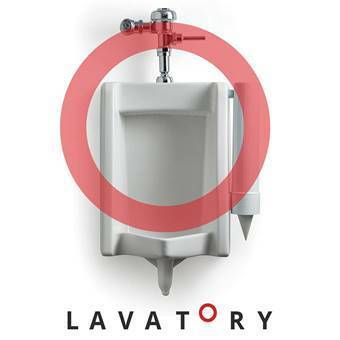 Open casting call for The Lavatory, an interactive underground art installation opening September 21, 2018 in Phoenix. Hiring 30 to 40 part and full time positions male and female 18-38, fearless and athletic. Hours of operation will be 6 pm – 10 pm, Monday – Friday and 10 am-10 pm Saturday and Sunday. The casting location is The Lavatory facility at 4700 N. 12th street, Phoenix. Minimum compensation for all positions starts at $18/hour. Some roles are extremely physical requiring gymnastics, rock/climbing and/or diving experience. Others are primarily meet and greet, others will recall your high school Music Man production.